Lora Barthelman, MS, MT-BC received her Master of Science in Music Therapy with an emphasis on music therapy research and music technology from Indiana University-Purdue University, Indianapolis. She received a B.S in Music Therapy also from Indiana University and is certified through the National Certification Board for Music Therapists. She has completed an advance practice specialty in Neurologic Music Therapy from the Center for Biomedical Research in Music and Colorado State University as well as Neo-Natal Intensive Care Music Therapy from Florida State University and Tallahassee Memorial Hospital. Lora is a member of the American Music Therapy Association and a life member of Sigma Alpha Iota, a professional music organization. She is a graduate of South Dakota Partners in Policymaking (year 13), and has served 10 years on the governor appointed South Dakota Family Support 360 Council. 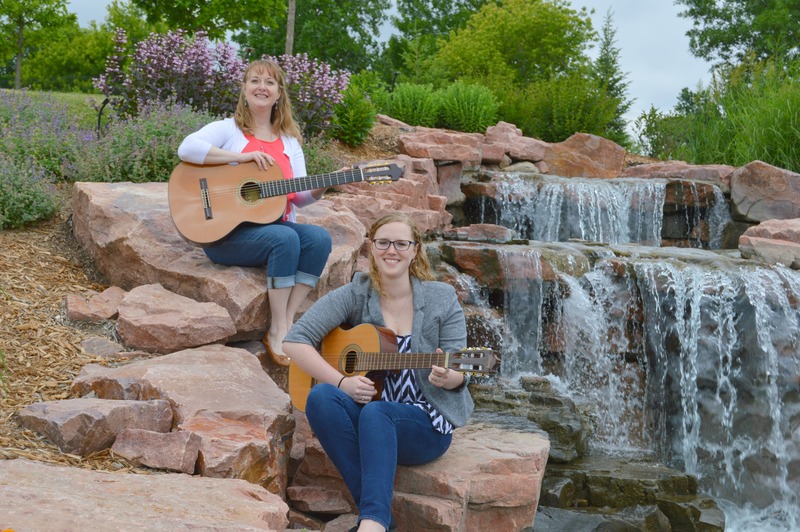 Lora has been practicing music therapy in South Dakota and Southwest Minnesota since 1993. Her emphasis is early childhood as well as individuals with neuro-development needs, but also has experience working with all ages, populations and settings including eldercare, hospice and medical. Lora is the owner/director of Music Therapy Services of South Dakota, LLC which holds contracts with school districts, long-term care facilities, community agencies, and private clients. 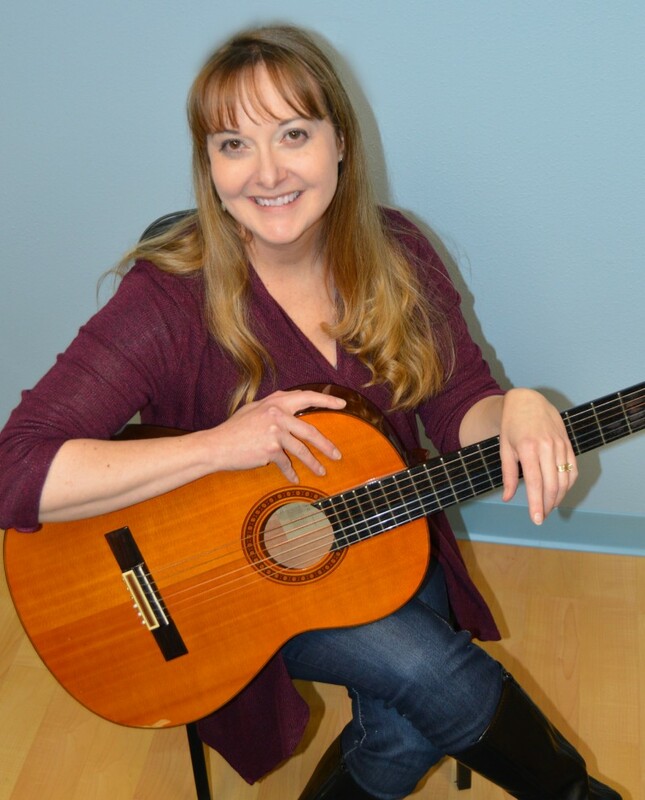 She teaches private piano, guitar and adapted lessons for persons of all abilities. You can get in touch with Lora here. Madeline Feenstra, MT-BC received a Bachelor of Music in Music Therapy from Western Michigan University and is certified through the National Certification Board of Music Therapists. During her time at Western Michigan University she also served as vice president of their Student Music Therapy Association for the 2013-2014 school year. Madeline completed her music therapy internship at Bronson Methodist Hospital in Kalamazoo, Michigan where she worked on the adult medical unit, pediatric unit and the neonatal intensive care units, as well as working on the palliative care team. 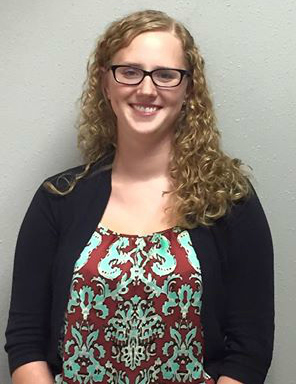 Madeline has been practicing music therapy with Music Therapy Services of South Dakota since July of 2015. She has experience working with children of all ages, teens, adults and the elderly both in group settings and in individual settings. Madeline also enjoys teaching piano, guitar and violin lessons for individuals of all abilities. 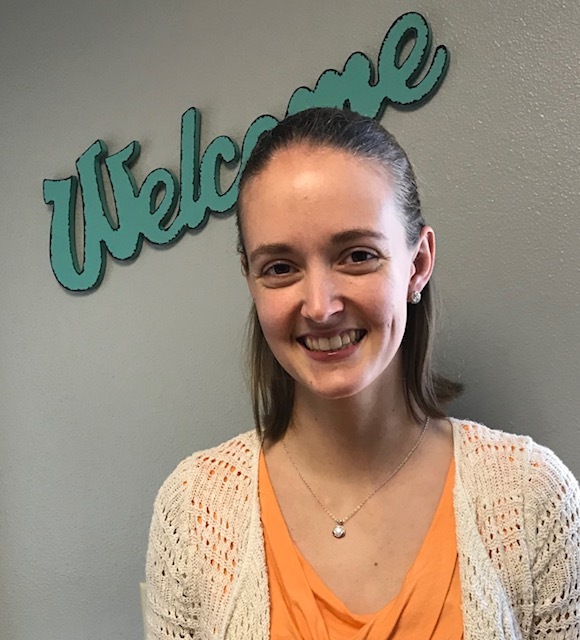 Valerie Lenderink, BS, MT-BC received a Bachelor of Science in Music Therapy from Maryville University and is certified through the National Certification Board of Music Therapists. She also completed the advanced training Neo-Natal Intensive Care Music Therapy from Florida State University and Tallahassee Memorial Hospital. Valerie’s internship included day cares, preschools, the Special School District of St. Louis, and the Psychiatric Support Center at Barnes-Jewish Hospital, an acute inpatient adult psychiatric ward. Valerie plays guitar, ukulele, and some piano. When Valerie is at home, she enjoys her family, cooking, riding bikes, and making crafts. Interested in our music therapy services?